Only Viviscal supplements contain Biotin, Zinc and AminoMar C™ to help maintain healthy hair. Viviscal Elite entitles you to free gifts, free delivery and always at the same fantastic price. Subscribe and save with each order - shipped every 90 days. The UK's most clinically researched hair growth supplement for over 25 years, tested in 9 published clinical trials. Take the Viviscal 90 day challenge! 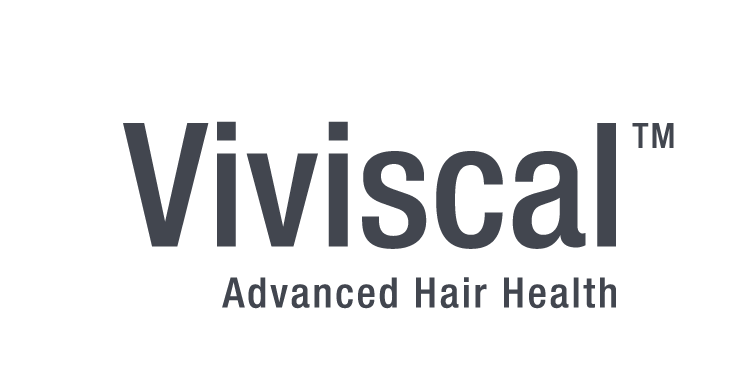 Join our monthly newsletter for great hair care tips, Viviscal news & exclusive deals.